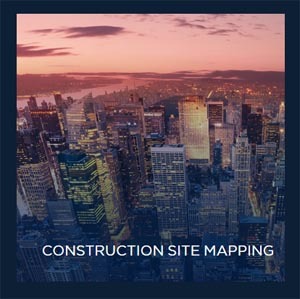 Quickly obtain data to generate accurate 3D maps for progress tracking. 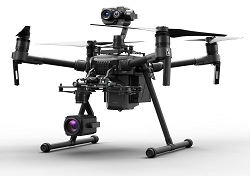 Get a complete view of a dangerous situation with visual and thermal cameras. 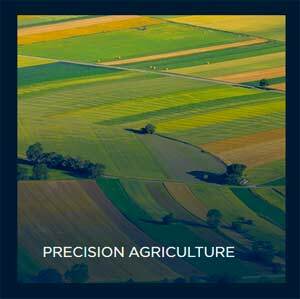 Combine visual and multispectral cameras for quicker crop scouting, multiple camera platform. 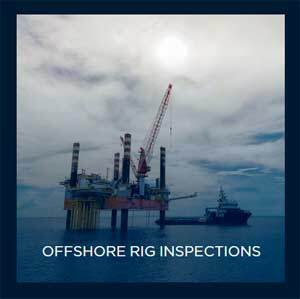 View inspections of offshore assets remotely to ensure site safety, multiple camera platform. 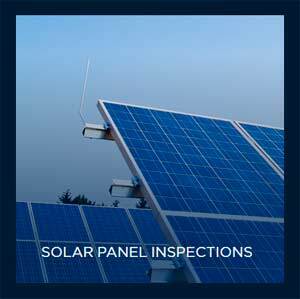 Inspect panels with visual and thermal imagery to detect defects, multiple camera platform. 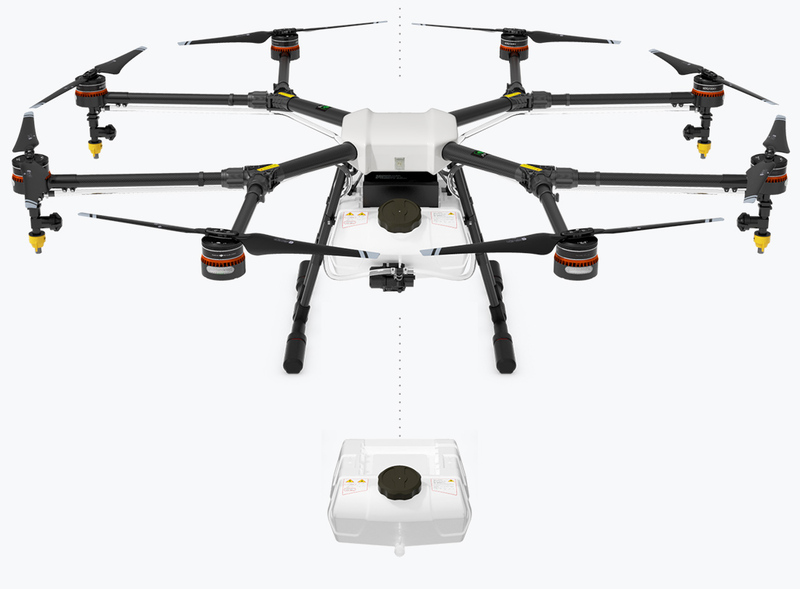 Rapidly detect millimeter-sized damages while conducting routine inspections. 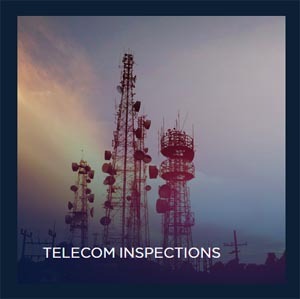 With improved reliability and precisions, inspectors are empowered to visualize extensive powerline networks with unparalleled detail despite adverse conditions. 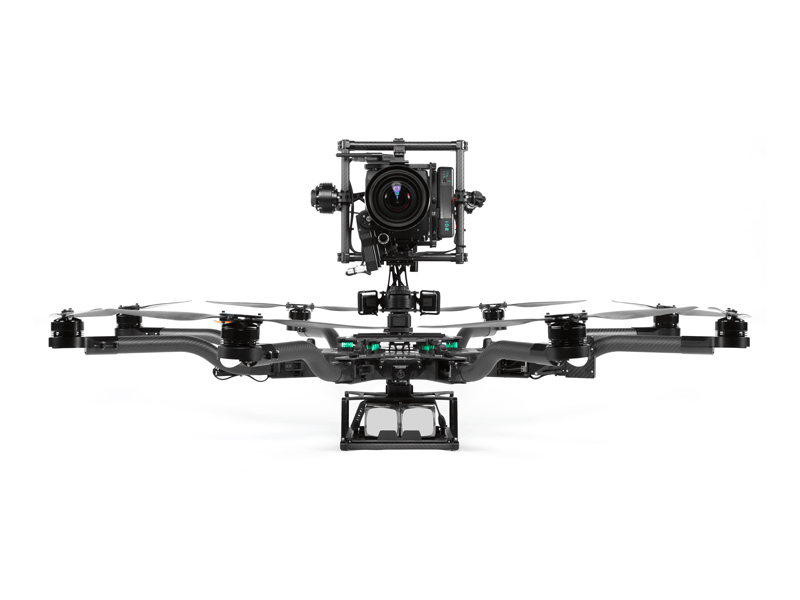 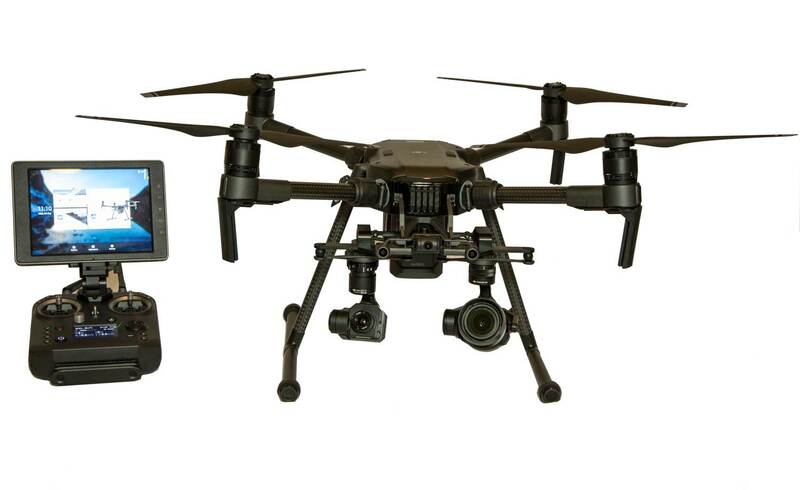 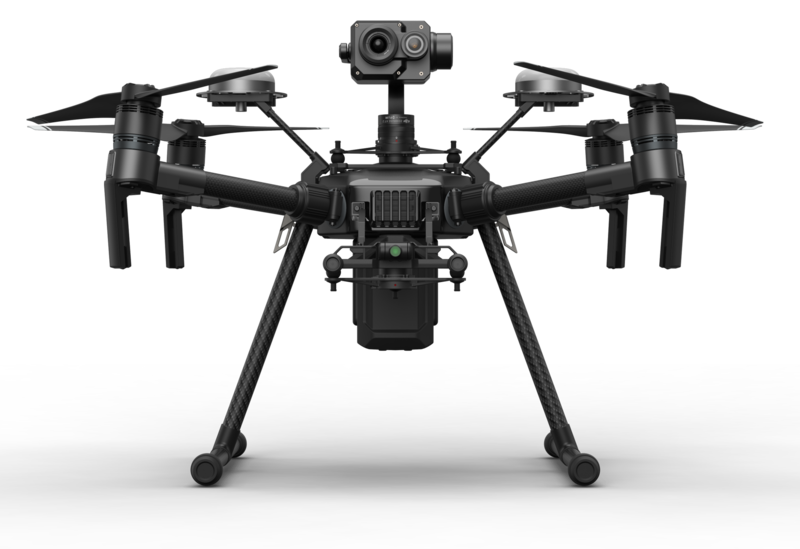 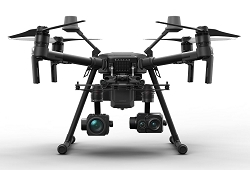 Equipped with both an aerial zoom and thermal camera, first responders can now quickly locate missing people in remote areas and plan the safest approach path. 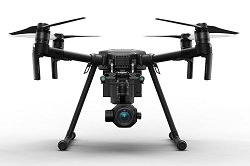 With improved flight stability in windy conditions and a top-mounted gimbal, turbine inspectors can spot millimeter-sized damage along all parts of a turbine’s propellers. 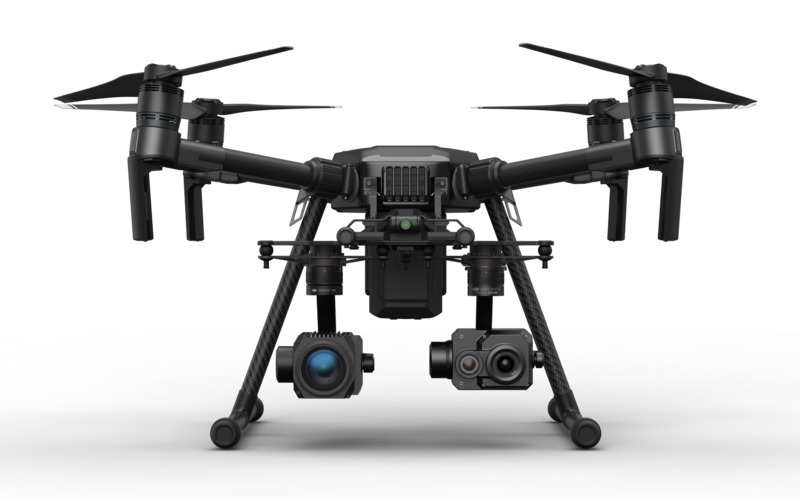 With a top-mounted gimbal pilots can fully inspect bridges, allowing teams to adequately plan maintenance schedules for improved public safety and minimized costs.